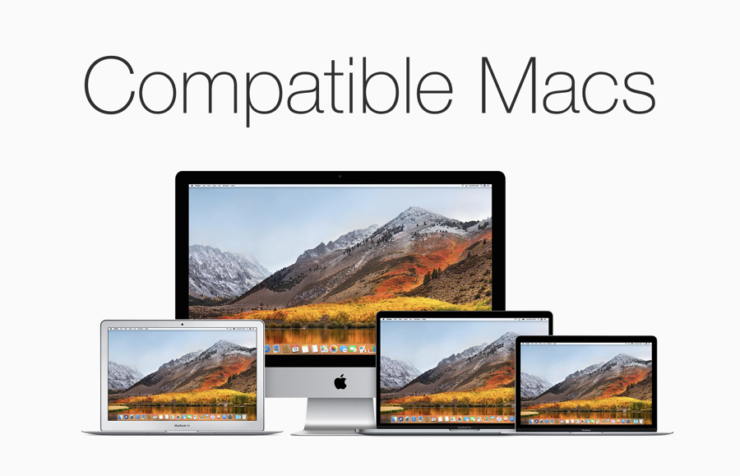 This is a list of all the Macs compatible with macOS 10.14 Mojave Beta. Find out if yours is in the list before installing. If you are thinking about installing macOS 10.14 Mojave Beta, then please take a minute and make sure that the latest OS from Apple is compatible with your Mac. Interestingly, this year’s compatibility list is somewhat as generous as last year’s. This means that if your Mac can run High Sierra, then it’s highly likely that it will surely be able to run macOS 10.14 Mojave Beta. Here’s the complete literature straight from Apple’s website highlighting which Mac will be able to run Mojave. macOS Mojave will be available this fall as a free software update for Macs introduced in mid-2012 or later, plus 2010 and 2012 Mac Pro models with recommended Metal-capable graphics cards. Some features may not be available in all regions or languages. If you want to experience macOS 10.14 Mojave Beta in the best way possible, then you might want to install it only something that has a SSD inside. Not only you’ll experience fast boot-up times but you’ll be good in the battery life department as well. Speaking of which, don’t expect battery life to be that great since the first beta of macOS 10.14 Mojave is out right now. It’ll be a while where things will start to stabilize to a point where you can use the beta build as your daily driver. If we are to take a wild guess when that would happen, wait till beta 3 before going ahead. There are a lot of neat features packed inside macOS 10.14, including a brand new Dark Mode like the one found in iOS as well as the inclusion of the Apple News app. You can check out all the features included in this update by going to this link. It’ll be a while before we end up seeing a complete overhaul of the macOS UI on the Mac. Until that happens, we’re pleased to learn that the latest version of Apple’s desktop operating system doesn’t entirely skip out on crucial feature inclusions. What do you think? Leave your thoughts and opinion in the comments section below.